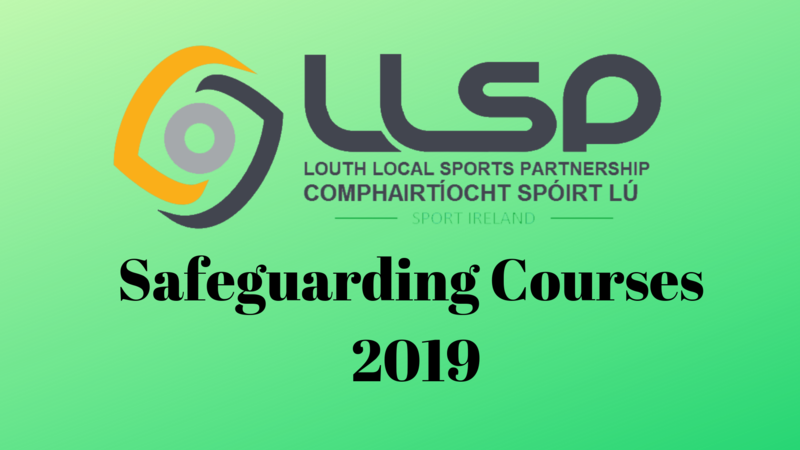 Louth Local Sports Partnership, formally launched on 16th June 2008, is in place to provide support to sport and active recreation at local level in the Louth area. The key aims of the local sports partnerships are to increase participation in sport and physical recreation and ensure that local resources are used to best effect. 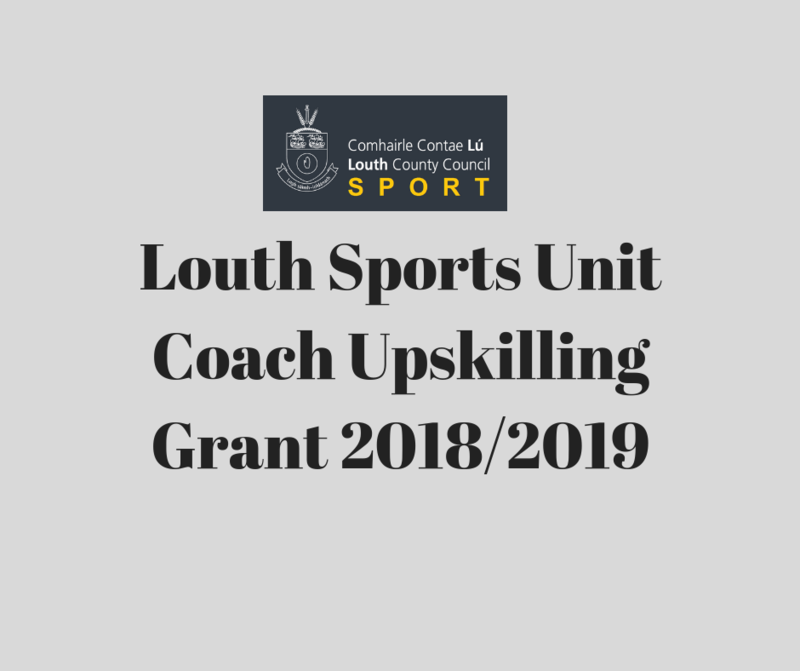 In Louth we are blessed with a wide and diverse range of national recreational spaces, sporting infrastructure and physical activity opportunities, that are at the disposal of potential participants across all sections of our society. 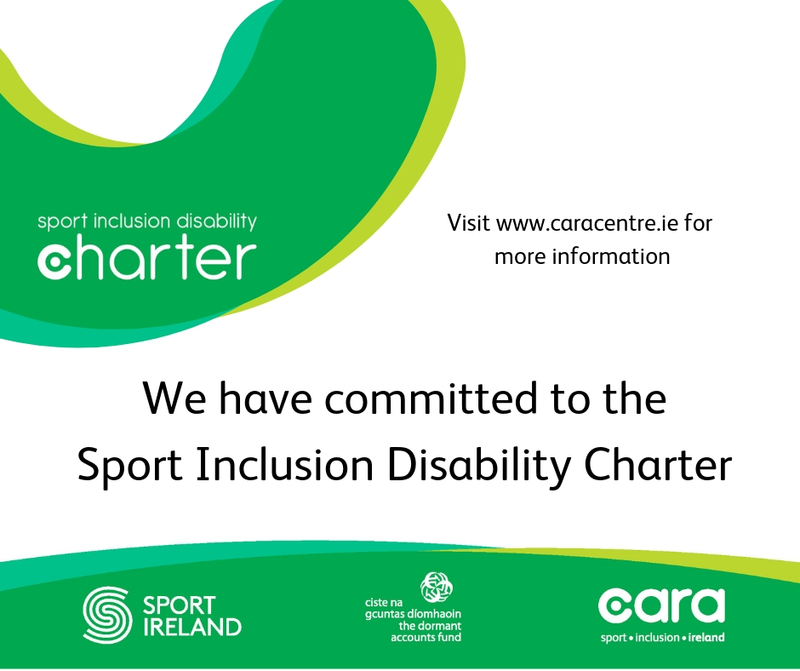 Louth LSP support sustainable participation in sport and physical activity in County Louth for everyone. We do this by working with individuals, communities and agencies to identify the participation sports needs of the county and we then work with others to realise the programmes and events which respond to these needs. Our 5 Year Strategic Plan 2018-2022 can be viewed by clicking here.